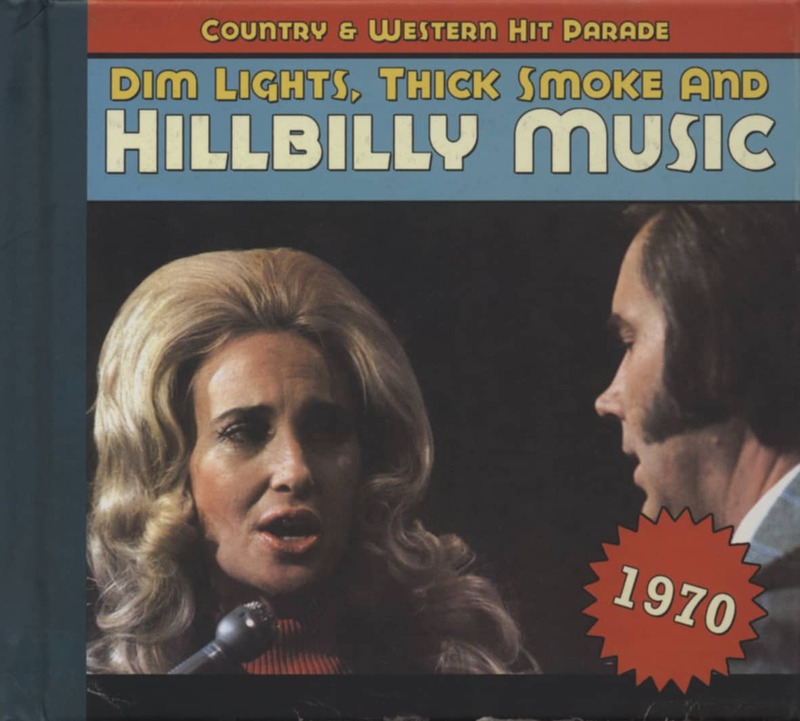 with Lynn Anderson: vocal; Jerry Kennedy: guitar; Charlie McCoy: unknown instrument; other details unknown. Overdubs probably held at a later date. Joe South produced and wrote songs for Atlanta-based pop singer Billy Joe Royal. From Down In The Boondocks onward, Royal gave voice to South's words. I Never Promised You A Rose Garden was originally a filler song that South wrote for Royal's 1967 album 'Hush' (itself a South song covered by Deep Purple). Royal skittered through Rose Garden at a disconcertingly fast tempo. In 1968, South buried Rose Garden on yet another album, this time his own. South, who died in September 2012, never talked in any depth about his songs, but it’s likely that a couple of his best known songs were spurred by book titles. His biggest hit, Games People Play, was the title of a pop psychology book by Eric Berne, and I Never Promised You A Rose Garden was Hannah Greene's 1964 novel about a young woman's descent into mental illness. One person who heard South's Capitol LP was Lynn Anderson, the daughter of Liz Anderson, who'd written Strangers and Lonesome Fugitive for Merle Haggard. In 1969, Lynn married Billy Sherrill's assistant and occasional cowriter, Glenn Sutton, and in 1970 Sutton signed her to Columbia. 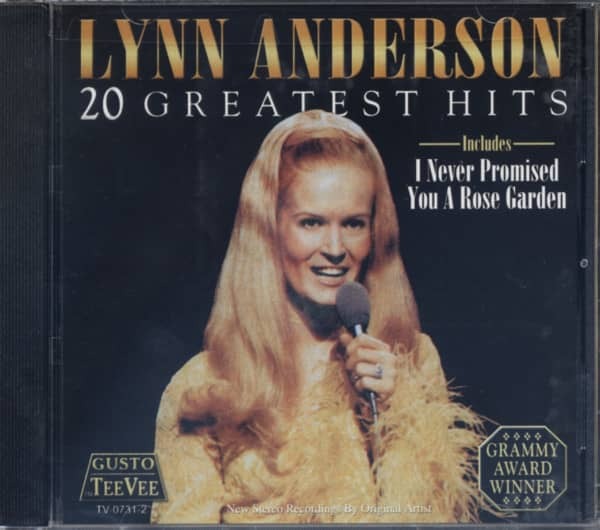 When Sutton produced her earlier records for Chart, Anderson asked him to consider Rose Garden, but he refused. “There were lines in the song which [Glenn] thought weren't right for me,” she said. “Lines like 'I could promise you things like big diamond rings.' A woman just wouldn't say that to a man, so he thought a female singer singing those lyrics just wouldn't work.” On September 9-10, 1970, Anderson recorded her first Columbia LP together with a Christmas single. She said that Rose Garden was recorded as an afterthought because they didn't have any other songs, and it's true that it was one of the last songs on the slate. She remembered Jerry Kennedy and Charlie McCoy coming up with the Rose Garden shuffle. It was, said Kennedy, a rhythm he'd used on one of his own singles, 1964's The Blue Beat, itself based on Millie's ska hit My Boy Lollipop.